This is real inspiring Story of a Slum Dweller Umm-ul-Khair, Who Cleared the IAS Exam in her first attempt. Her story is not an ordinary. She was born and brought up in a slum in Delhi. The delicate Umm-ul-Khair, is hardly five feet tall, but has an everlasting smile on her face. Her eyes twinkle like stars. 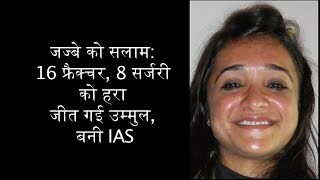 She is soon going to join the elite India Administrative Service (IAS). She was born in 1989 with fragile bone disorder. Umm-ul-Khair family moved to Delhi from Rajasthan, where she lived with her parents in a slum area in Trilokpuri. On the one hand, she had to undergo repeated surgeries to repair her fractured bones which resulted from her health issue. She lost her mom at very young age. Her father married another woman. Her inclination towards academics was not well supported by her parents who did not believe in educating girls beyond Class VIII. They said she have got more education than a girl should. After failing to convince them for letting her study further, she took the bold decision and moved out of her house. Umm-ul-Khair started giving tuitions to slum children. Her father had a small tea shop nearby. This didn’t help much. The family, after struggling for a few months, migrated to their hometown Pali in Rajasthan. Umm-ul- Khair, who was then in Class 8 in a government school, stayed back. She was all alone. Her family almost disowned and abandoned her. She did exceptionally well in school. 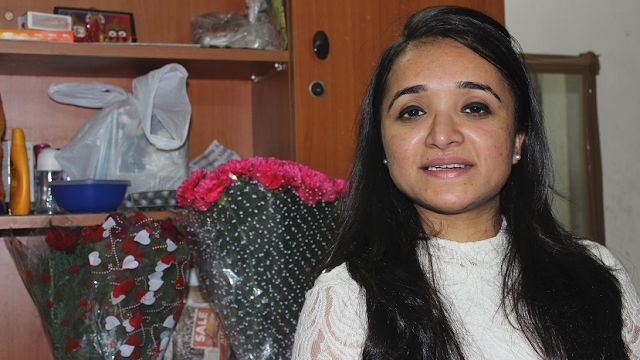 A teacher helped her get admission in a private school in east Delhi. Umm-ul-Khair took a small rented room in Trilokpuri neighborhood. Though her studies were funded by the school, she had to generate some money for her survival. She gave tuition to the children in the neighborhood. Clearing class XII with flying colors, she finished her Master's in International Relations from JNU. Until then, though becoming an IAS officer was always on her mind, she couldn't find time to pursue her dreams. But in 2013, she was accepted for the Junior Research Fellowship, the stipend from which took care of her needs. But poverty was not her only obstacle. Umm-ul-Khair has a genetic disease called Fragile Bone Disorder. Her bones were very weak. Even a small injury can cause multiple fractures in her bones. These Bone disorders lead to 16 fractures and eight surgeries through her childhood. 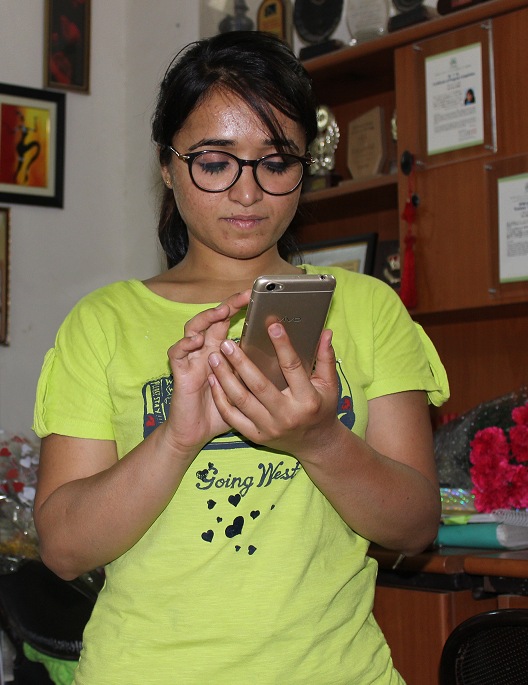 She says: “Travelling from Trilokpuri to Gargi College in a bus was the biggest challenge. Many times I got multiple fractures. I was on wheel chair for about a year.” She somehow completed BA in Applied Psychology. She then got admission in a Masters course in International Relations at JNU. In 2012, she met a small accident and was confined to a wheelchair for a year due to her bone disorder. Despite cracking the IAS exam, Khair will complete her PhD from the Centre for Russian & Central Asian Studies. “I will submit my synopsis and then de-register for the time being. During training, I will continue to work on my PhD which will most probably be on ‘gender and disability in Russia’,” she said. 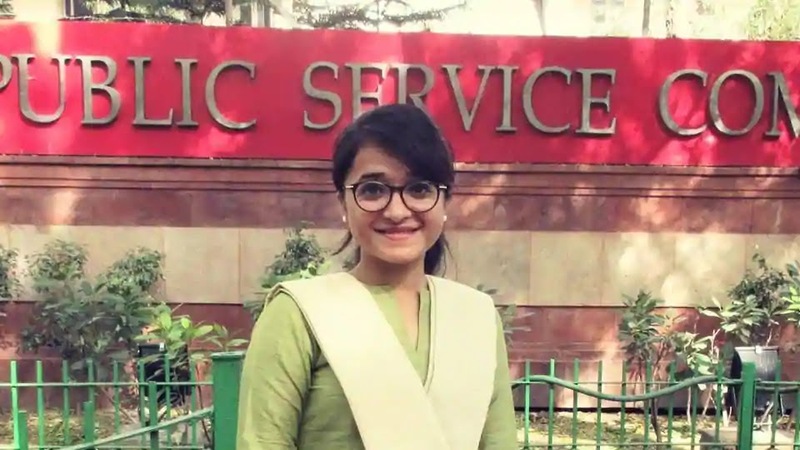 Though Umm-ul-Khair ranks 420 in the list, she is likely to get IAS under disability quota. Her research is based on disability rights in Russia. 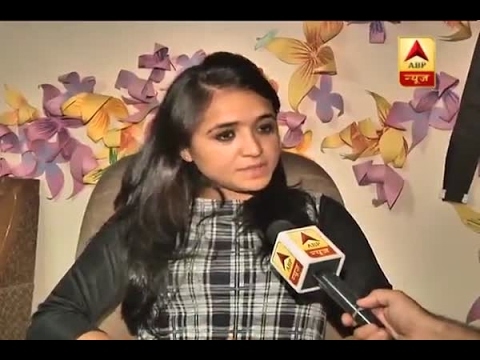 She hopes to work for the under privileged groups in the society. She says: “My father is in Pali in Rajasthan. He is a daily wager and my brother sells bangles. They may not know what IAS is. But yes my father may know what a collector is. he message is: If you want to achieve great heights in your life then “Think Big”. Written and posted by Engr Maqbool Akram, with help of materials e and reports from various media sources available on net, with thank. Labels: inspirational and motivating story of Umm-u-l Khair .